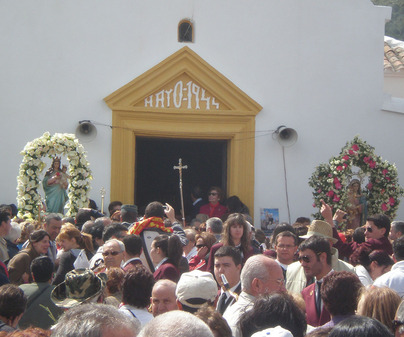 The pilgrimage commemorates a miracle: according to the legend, due to a drought period, Navahermosa and Hontanar municipalities decided to organize a rogation; they took their virgins on a procession along the same way but in opposite directions; right when the two virgins met, it started raining. 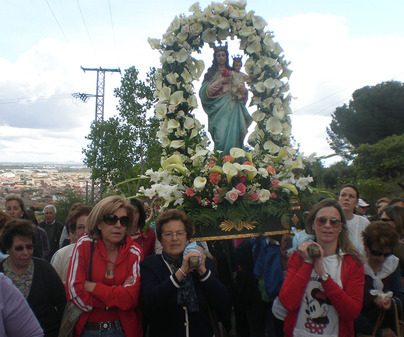 A tradition that remains unchanged, according to documented evidences, since the end of the 17thcentury. 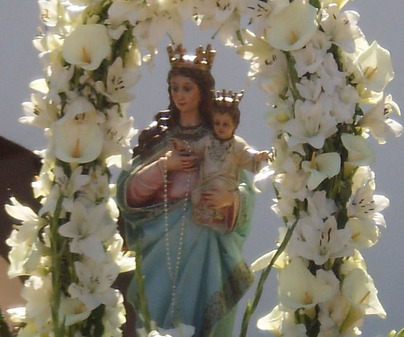 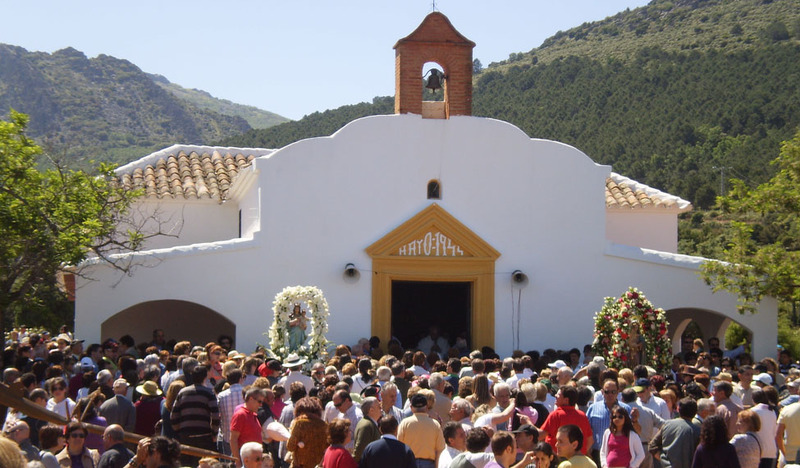 The third Sunday in May, festooned carriages and horsemen accompany the Virgin to the hermitage, surrounded by nature and mountains in Valtravieso valley. 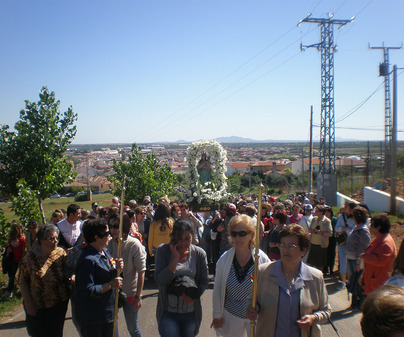 A day at the countryside along with cultural and festive events already since the previous week.